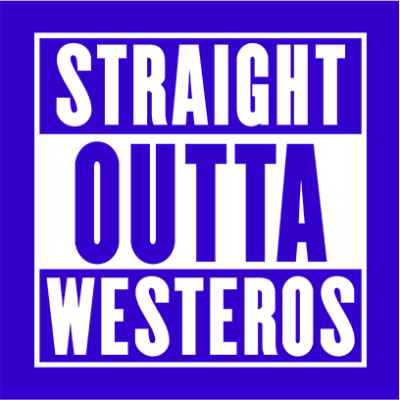 Straight Outta Westeros is printed on a high quality cotton t-shirt. 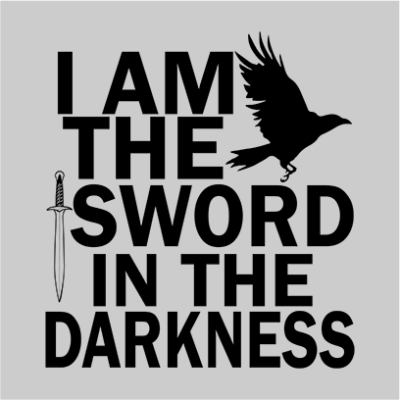 A beautiful Game of Thrones inspired tee with a quote from the series. 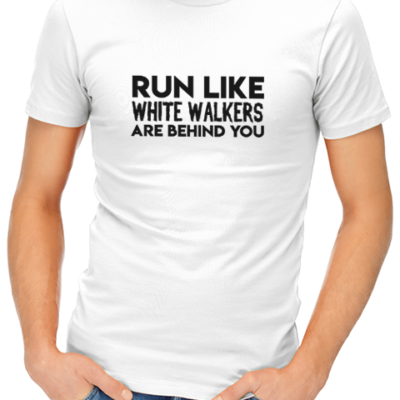 Run Like White Walkers Are Behind You t-shirt. 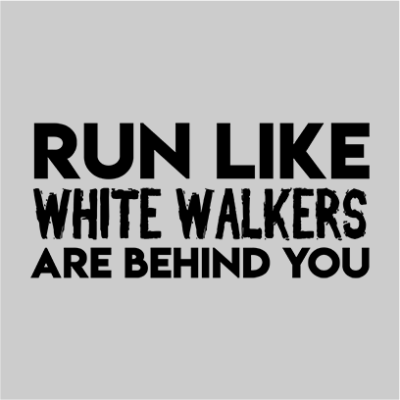 Run Like White Walkers Are Behind You is printed on a high quality cotton t-shirt. 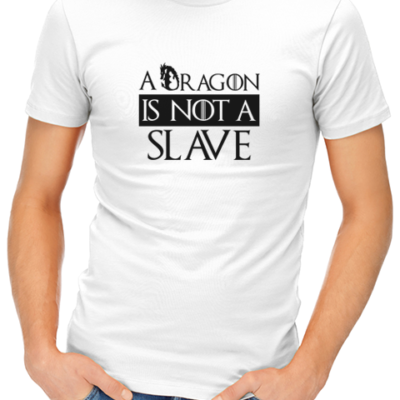 A beautiful Game of Thrones inspired tee with a quote from the series. 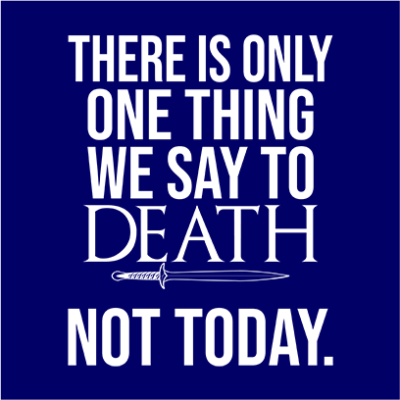 There Is Only One Thing We Say To Death : Not Today t-shirt. 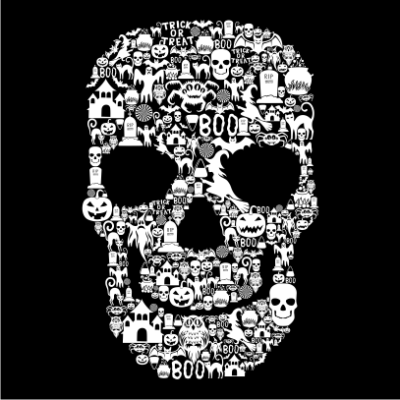 There Is Only One Thing We Say To Death : Not Today is printed on a high quality cotton t-shirt. 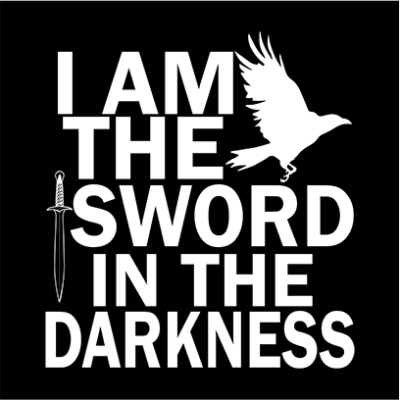 A beautiful Game of Thrones inspired tee with a quote from the series. 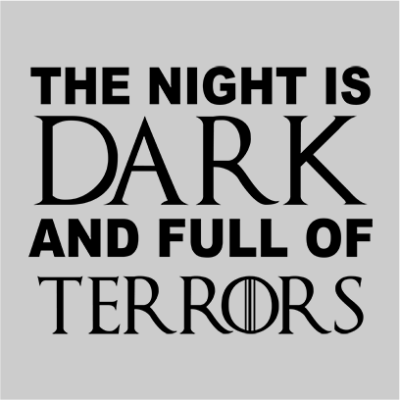 Night Is Dark And Full Of Terrors t-shirt. 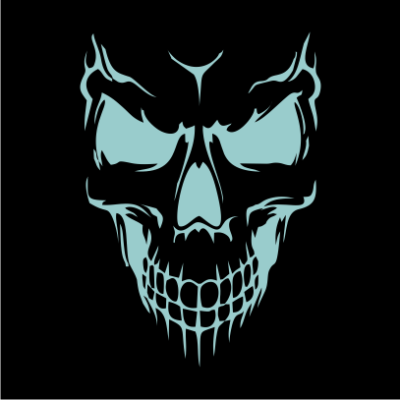 Night Is Dark And Full Of Terrors is printed on a high quality cotton t-shirt. 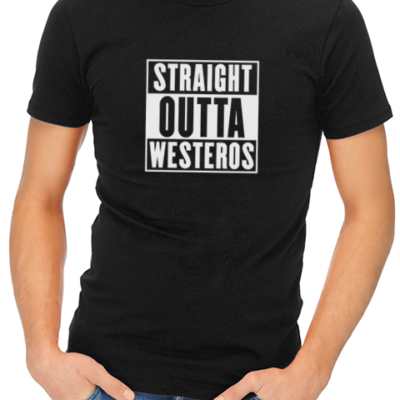 A beautiful Game of Thrones inspired tee with a quote from the series. I Am The Sword In The Darkness t-shirt. I Am The Sword In The Darkness is printed on a high quality cotton t-shirt. A beautiful Game of Thrones inspired tee with a quote from the series. 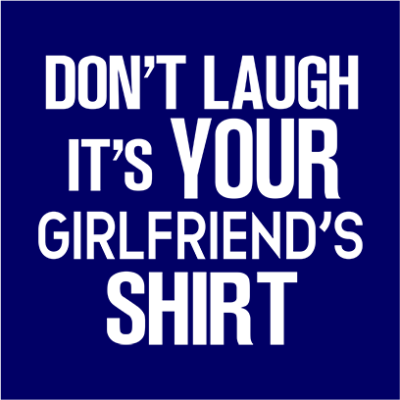 Don’t Laugh It’s Your Girlfriend’s Shirt t-shirt. Don’t Laugh It’s Your Girlfriend’s Shirt is printed on a high quality cotton t-shirt. 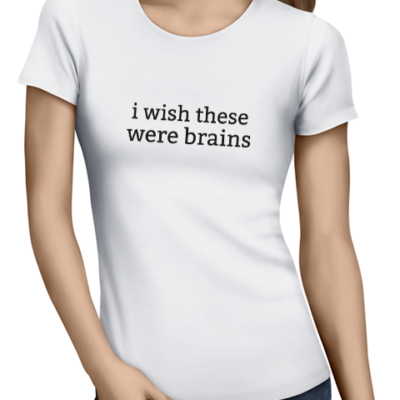 I Wish These Were Brains t-shirt. 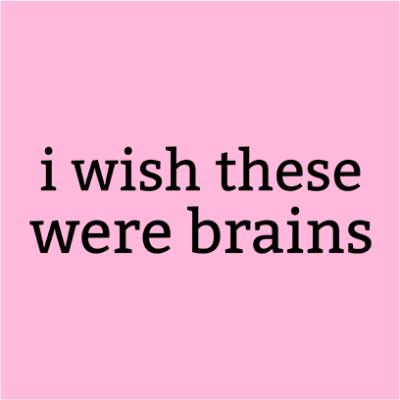 I Wish These Were Brains is printed on a high quality cotton t-shirt. I Do What The Voices In My Head Tell Me t-shirt. 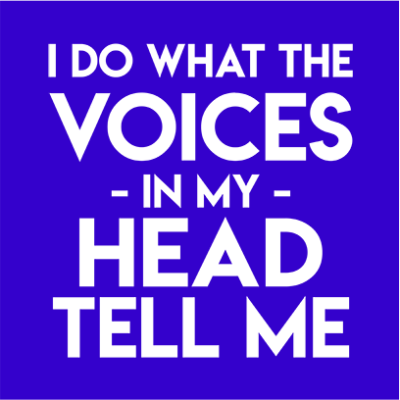 I Do What The Voices In My Head Tell Me is printed on a high quality cotton t-shirt. 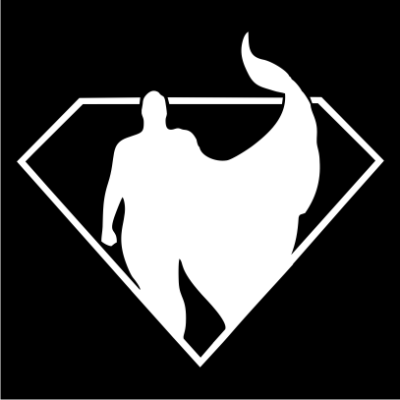 I Support Single Moms t-shirt. 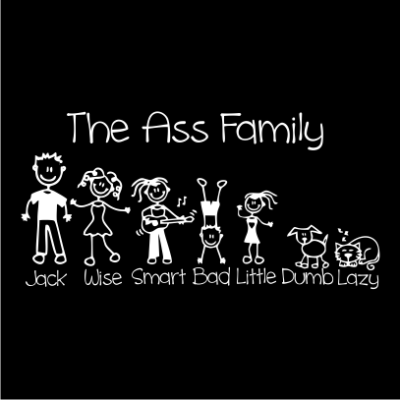 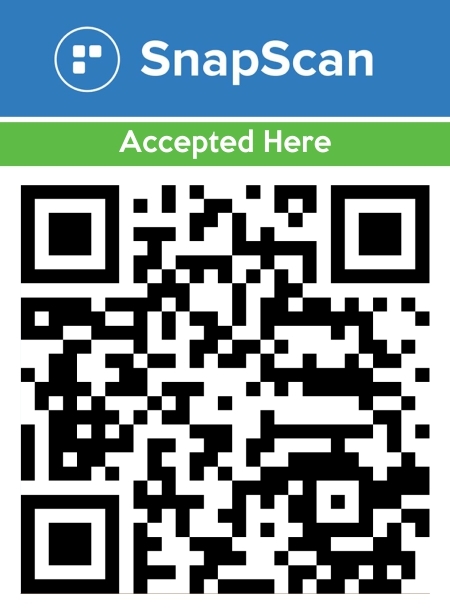 I Support Single Moms is printed on a high quality cotton t-shirt. 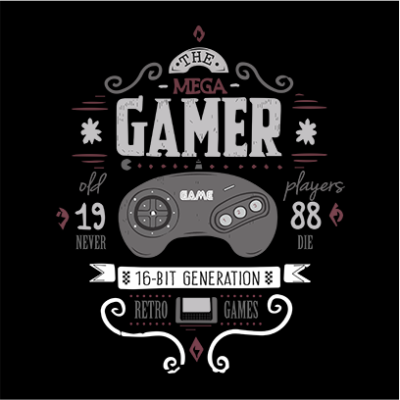 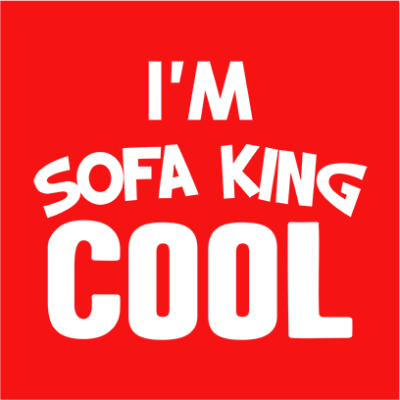 I`m Sofa King Cool t-shirt. I`m Sofa King Cool is printed on a high quality cotton t-shirt. 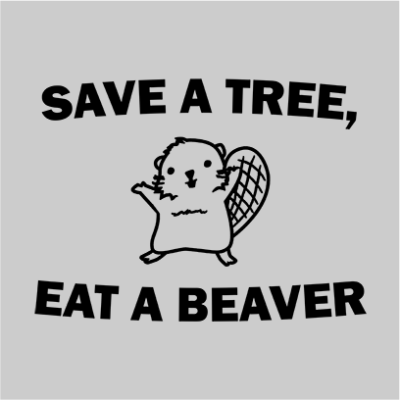 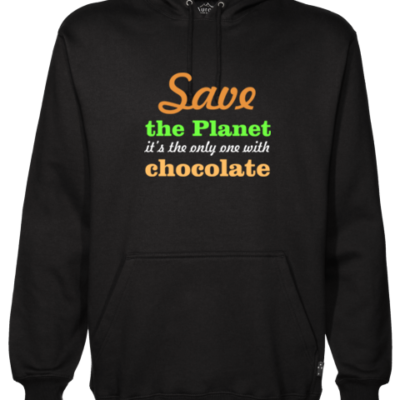 Save A Tree, Eat Beaver t-shirt. 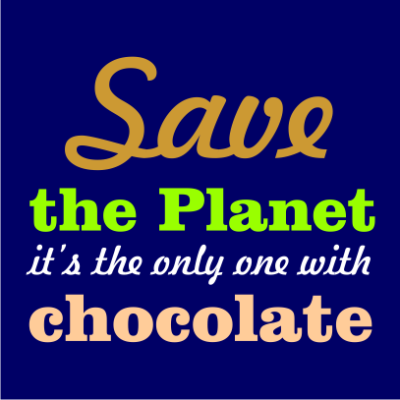 Save A Tree, Eat Beaver is printed on a high quality cotton t-shirt. 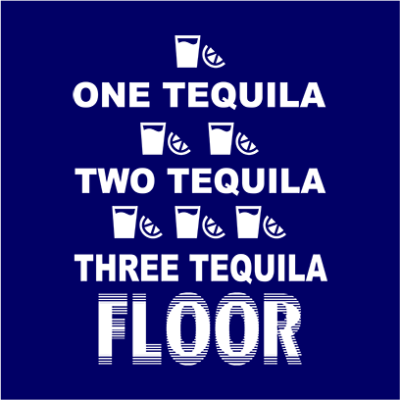 One Tequila, Two Tequila, Three Tequila, Floor t-shirt. One Tequila, Two Tequila, Three Tequila, Floor is printed on a high quality cotton t-shirt. 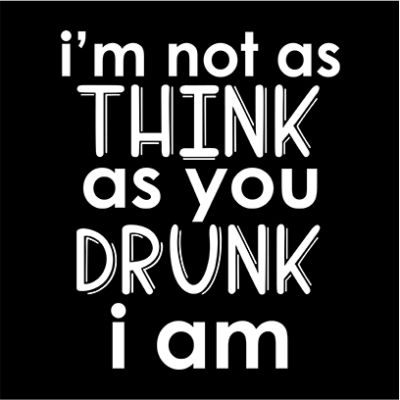 I’m Not AS Think As You Drunk I’m t-shirt. 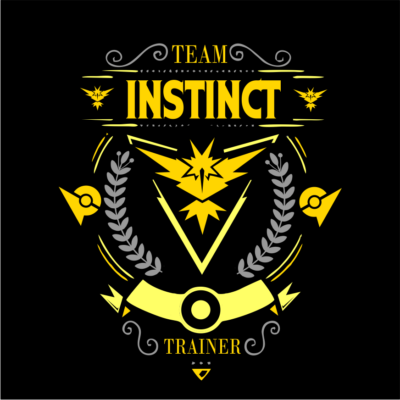 I’m Not AS Think As You Drunk I’m is printed on a high quality cotton t-shirt. 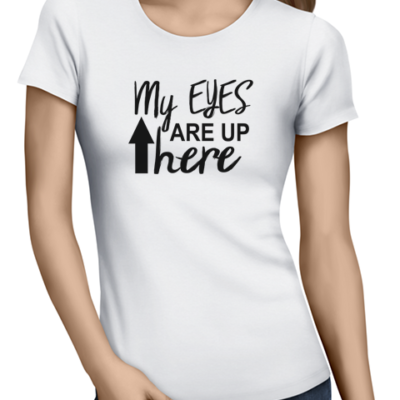 My Eyes Are Up Here t-shirt. 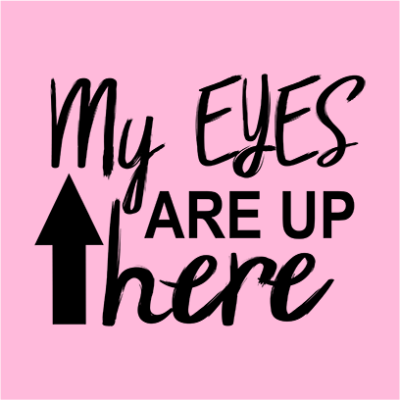 My Eyes Are Up Here is printed on a high quality cotton t-shirt. 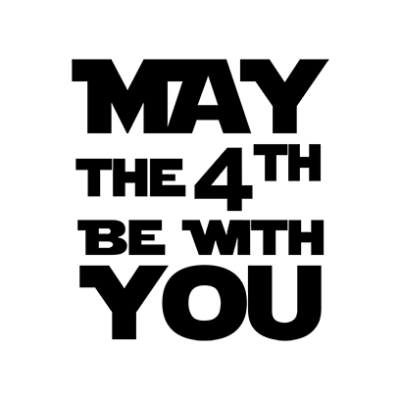 May The 4th Be With You t-shirt. May The 4th Be With You is printed on a high quality cotton t-shirt. 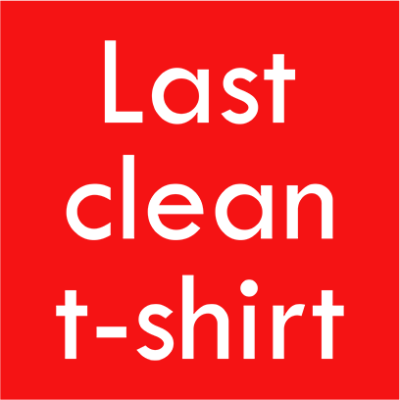 Last Clean T-shirt is printed on a high quality cotton t-shirt. I’m Kind Of A Big Deal t-shirt. 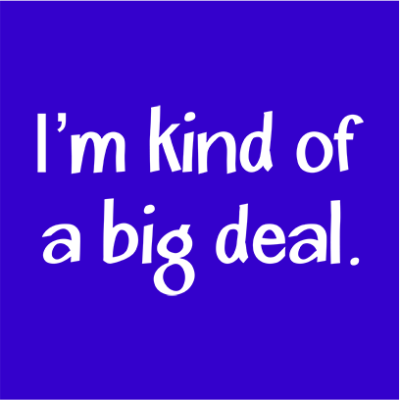 I’m Kind Of A Big Deal is printed on a high quality cotton t-shirt. 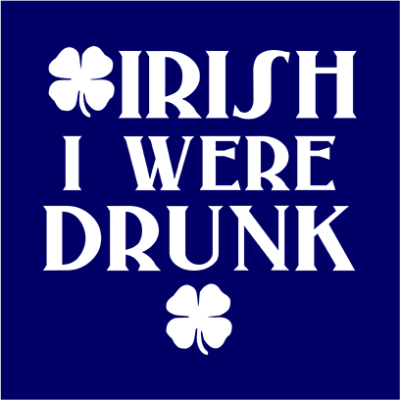 Irish I Were Drunk t-shirt. Irish I Were Drunk is printed on a high quality cotton t-shirt. 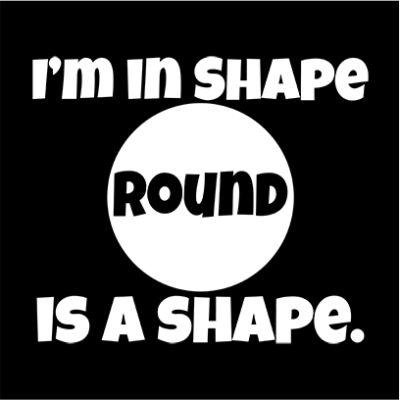 I’m In Shape, Round Is A Shape t-shirt. I’m In Shape, Round Is A Shape is printed on a high quality cotton t-shirt. 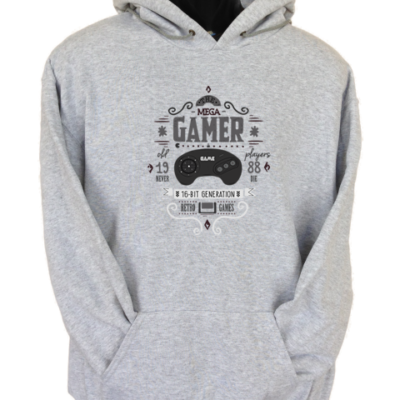 Summer Is Coming Hoodie is printed on a high quality cotton hoodie. 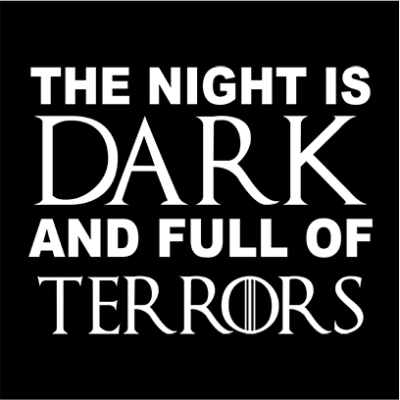 A beautiful Game of Thrones inspired design with a quote from the series. 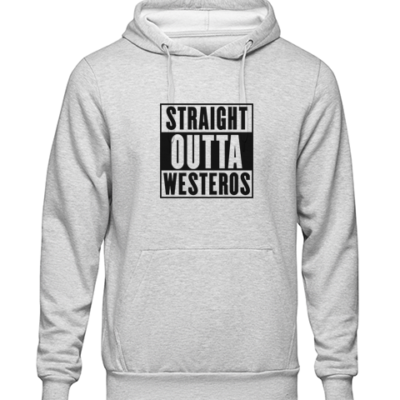 Straight Outta Westeros Hoodie is printed on a high quality cotton hoodie. 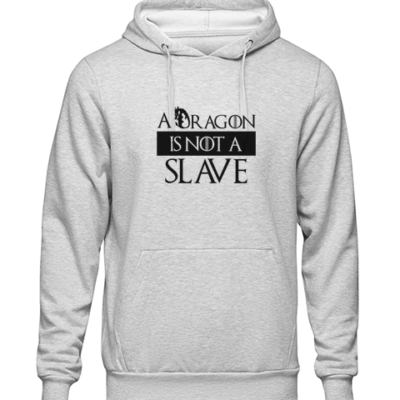 A beautiful Game of Thrones inspired design with a quote from the series. 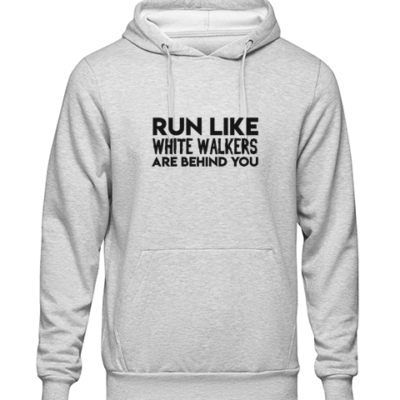 Run Like White Walkers Are Behind You Hoodie. 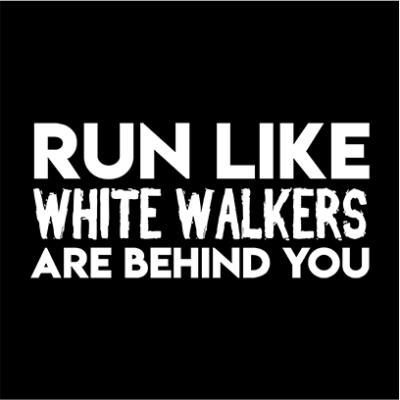 Run Like White Walkers Are Behind You Hoodie is printed on a high quality cotton hoodie. 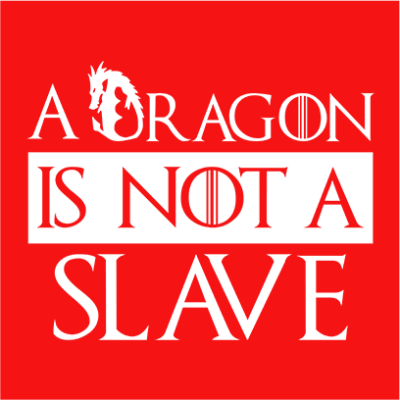 A beautiful Game of Thrones inspired design with a quote from the series. 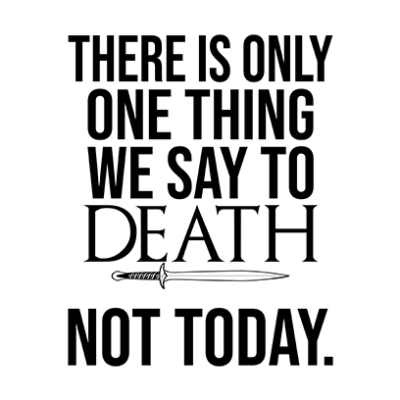 There Is Only One Thing We Say To Death : Not Today Hoodie. 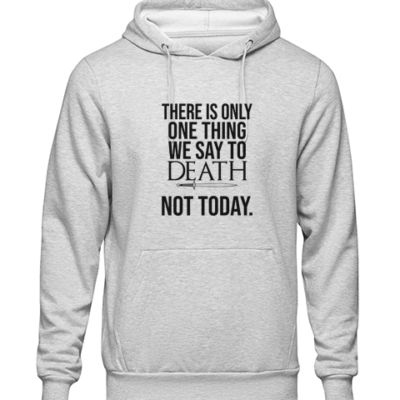 There Is Only One Thing We Say To Death : Not Today Hoodie is printed on a high quality cotton hoodie. 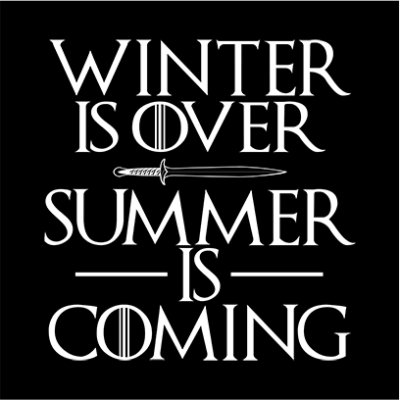 A beautiful Game of Thrones inspired design with a quote from the series. The Night Is Dark And Full Of Terrors Hoodie. 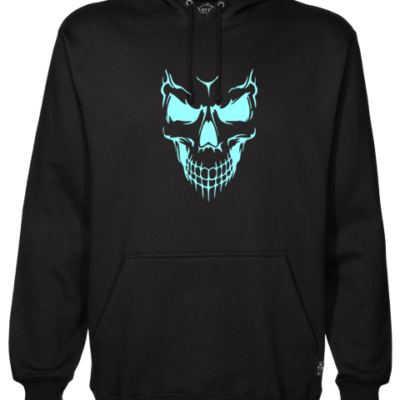 The Night Is Dark And Full Of Terrors Hoodie is printed on a high quality cotton hoodie. 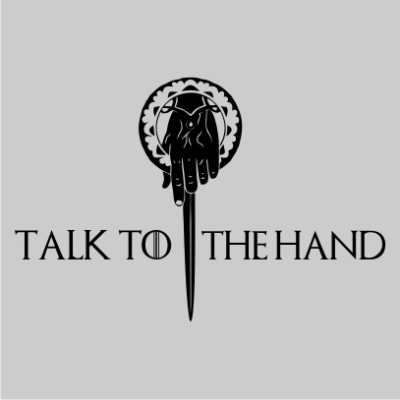 A beautiful Game of Thrones inspired design with a quote from the series. 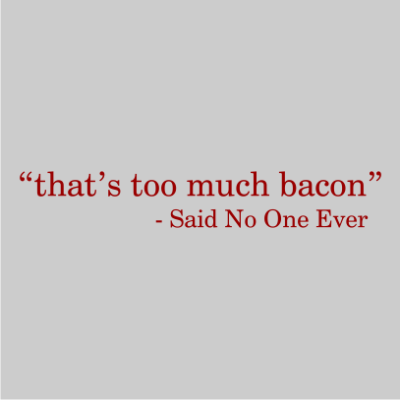 Thats Too Much Bacon Hoodie. Team Instinct – Pokemon Go Hoodie. Talk To The Hand Hoodie. 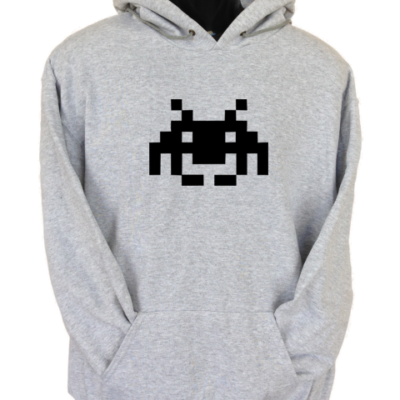 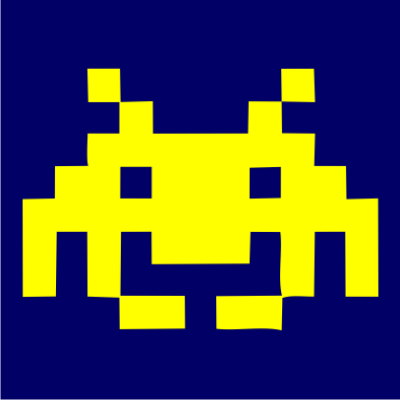 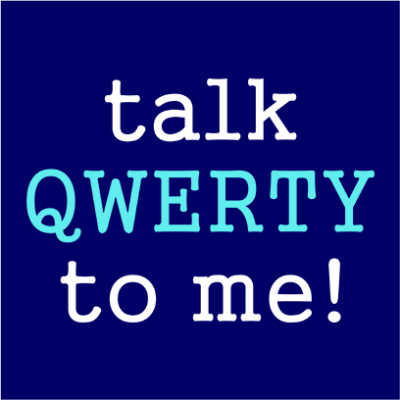 Talk Qwerty To Me Hoodie. 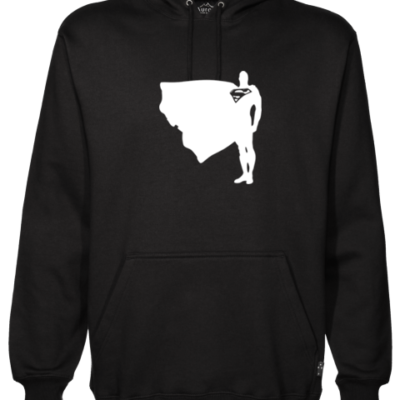 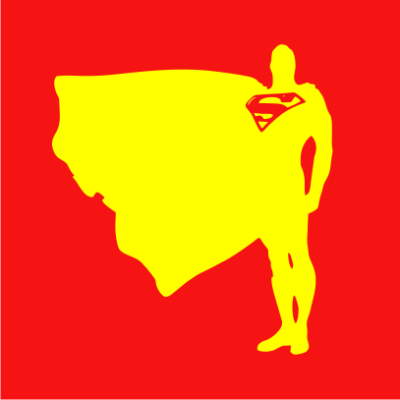 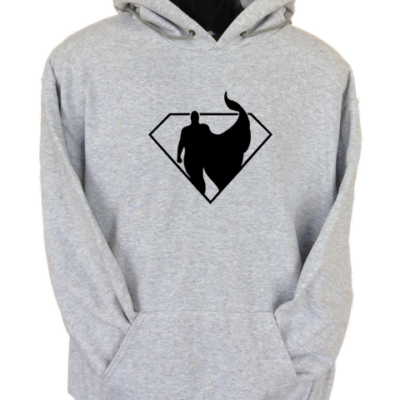 Superman Proud And Tall Hoodie.